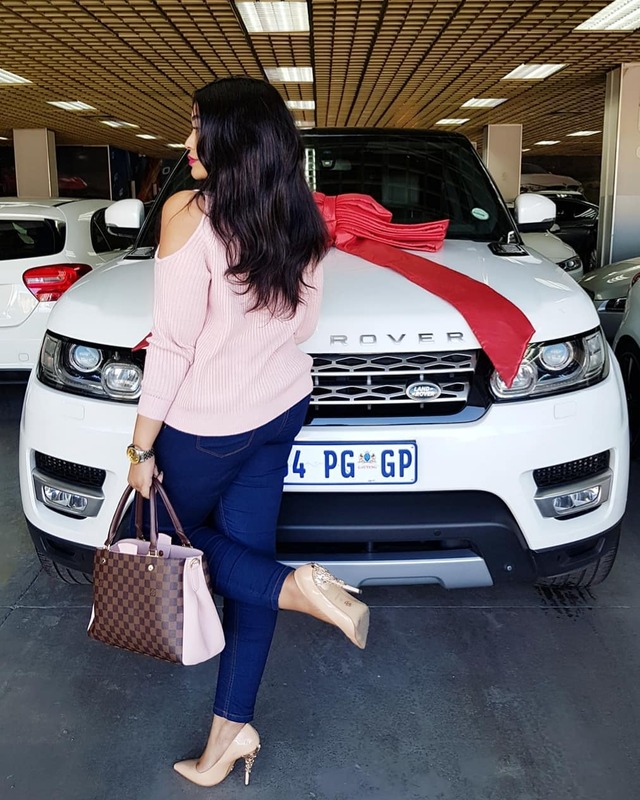 It seems singer Diamond Platnumz has been watching closely as his ex-wife Zari Hassan acquired the brand new Range Rover 2017 that costed more than KSH 10 million. Zari bought the car a few weeks ago as a present for herself. “Good morning to all. From last year I knew I wanted to buy this car. Been working so hard waking up at 4am at times, even taking gigs I shouldn’t have but I knew every cent will count. I don’t have a sponsor nor am I dating. I earned it, I paid it!!! !said Zari Hassan. 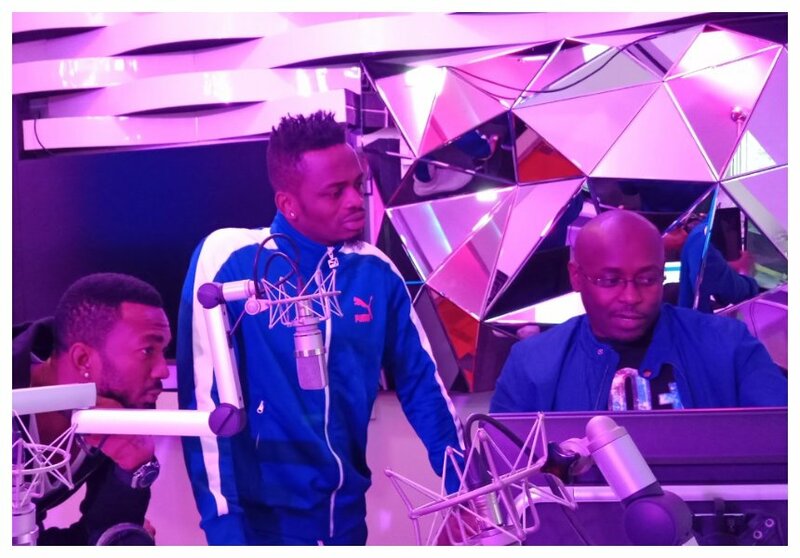 Diamond Platnumz has also decided to treat himself with something special. 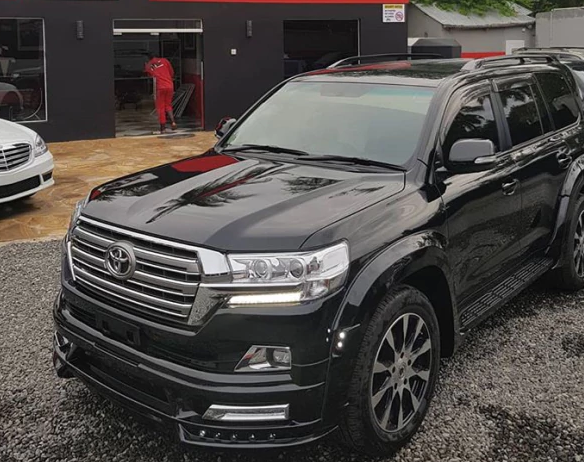 According to Tttrautoupgrades, the company tasked with making the 2018 model of Land cruiser V8 200 series, Diamond has ordered a brand new V8 which costed almost KSH 12 million. “Special design for my brother @diamondplatnumz the land cruiser 200 series 2018 with Wald edition body kit…colour keyed all black with chrome accent sitting on 22inch wheels done #diamondplatnumz #tttrmadeahistory2018 #tttrteawork,” said Tttrautoupgrades.